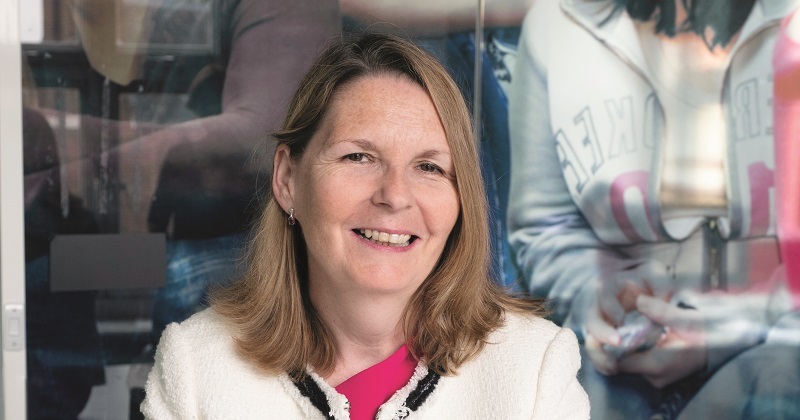 Academy leaders must be prepared to call out inappropriate behaviour within their organisations, especially if it involves public money, the government’s top school funding boss has said. Eileen Milner, the head of the Education and Skills Funding Agency (ESFA), has written to the heads of single and multi academy trusts, to remind them that as accounting officers, they “carry the responsibility for using taxpayers’ money wisely”. They should apply “a degree of both curiosity and scepticism” in order to ensure budgets are being “used as Parliament intended”, she advised. The letter comes after a high profile investigation into beleaguered academy trust Bright Tribe, over allegations that the chain made repeated false claims for building and maintenance grants. It reminded recipients of four aspects of financial management which the ESFA has updated in the Academies Financial Handbook this year: related party transactions, controlling executive pay, scrutinising the budget and acting on audit findings. From April 1 next year, academy trusts will have to declare all related party transactions in advance, and ask the ESFA for approval of payments that exceed £20,000. Accounting officers will also need to make sure their trusts have recorded their reasons for choosing particular suppliers. Such decisions must be made following a fair competition, and the onus will be on trusts to prove that no-one in their organisations had a personal interest in the deal. Milner also reminded recipients to be “must be transparent, proportionate and justifiable” in the way they set executive pay. In March, Schools Week revealed the names of 87 academy trusts whose executive pay had been challenged by the government. From this academic year, trusts will have to report on which employees received annual full time equivalent pay over £100,000 in their accounts return. All trustees must see a trust’s financial reports six times a year, while the chair this must see them every month, said Milner. “Please ensure you work openly and collaboratively with your board so that your financial plans deliver the best outcomes and that variances from the plans are addressed,” she said. The new Academies Financial Handbook also highlights the importance of using external auditors, and Milner reminded heads of trusts to ensure they respond quickly to implement any recommendations raised. “We may raise our concerns with you if we believe timely action is not being taken to implement audit recommendations,” she warned. The Department for Education is also working with representatives from “academy trusts, financial management systems suppliers and auditors” to test different ways to submit financial data and share useful information, Miler added. “We will provide updates to you as the programme develops,” she said.